In the new age philosophy, there are many books describing the ways to get what you want with the Law of Attraction. First let’s look at its definition from Wikipedia. 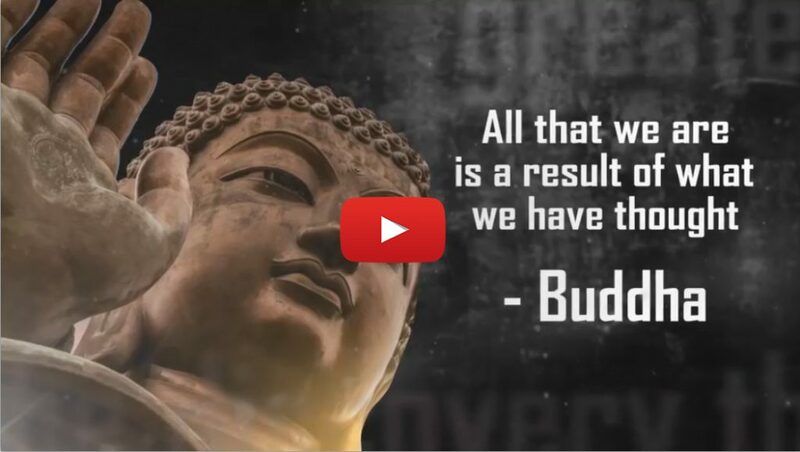 The law of attraction is the name given to the maxim “like attracts like” which in New Thought philosophy is used to sum up the idea that by focusing on positive or negative thoughts a person brings positive or negative experiences into their life. 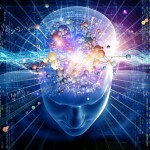 This belief is based upon the idea that people and their thoughts are both made from “pure energy”, and the belief that like energy attracts like energy. If it works can we always end up with what we want? What are the best ways to use this law? I can’t give a definitive answer to the first question. We all experience the world in different ways and hold different perspectives about things and events in the world. We may even hold the same view about something and express in contradicting language. It is up to you to test the law of attraction in the ways described below and see for yourself. Most of the times, we think we know exactly what we need to be happy, what we need to get rid of, what needs to happen and what shouldn’t happen. Sometimes we are right and sometimes we are wrong. You can look into your past or study any person’s past and realise that the big jumps in maturity, life satisfaction, gratitude etc. happen when things go drastically wrong and we realise there is more to life than the surface appearances and start enjoying life at a different level. This reminds me of a Dalai Lama’s quote, “Remember that sometimes not getting what you want is a wonderful stroke of luck”. So answering the second question. No, you won’t always get what you want. There are two levels of intentions, one held in our mind and one held in Totality’s intelligence (you can replace the word totality with God, Almighty, Life etc.). Totality knows about the whole picture all the time (whole picture meaning the consequences of a result on everyone and everything in the world), whereas we can’t comprehend the entire picture, but there are ways to align ourselves with the totality to ease the manifestation process, bringing joy to our lives and help you be of value to our society at the same time achieving what we want. 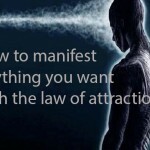 Here are ways you can do to use the law of attraction in daily life. A lot of emphasis is put on the new age philosophy that we have to think positive thoughts but more importantly we have to focus on what is behind the thoughts, that is your state of being. Are you in a “fulfilled” state or are you in a “needy” state. Needy state is an illusion that thing you desire will buy you happiness. This greatly hampers the manifestation and you would be attached to the outcome and not be able to put in your best efforts. Be in the fulfilled state. Now it can get tricky here, you will now put the fulfilled state into a desirable object. Don’t do that, you just have to keep watching your mind objectively when it acts in needy state and that state will lose its grip. I highly recommend Anthony de Mello’s book “The Way to Love” to go beyond attachments and fear. Also find a meditation path that suits you. 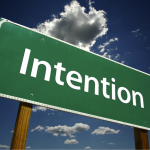 This will greatly help you to align your intentions with the totality’s intentions. Do you think you deserve it ? As we grow up we make mistakes, we accumulate a lot of guilty and we feel we don’t deserve love, success, money etc. Be aware of your mental conditioning, you will realise the patterns that are pulling you down. Drink the nectar of awareness that comes through meditation practices, and the joy will know no bounds. Your fears cease, confidence rises, your state of mind and intentions are of high quality and so are your actions. Imagining you are having a big day ahead and your fears arise about what all can go wrong, what people may think about you, what needs to be flawless. Try focusing on what can go right, how awesome the day is going to feel, how small flaws may arise but your positive attitude can overcome the challenges, making the day smooth. Your actions in this world have more consequences than we can completely comprehend. 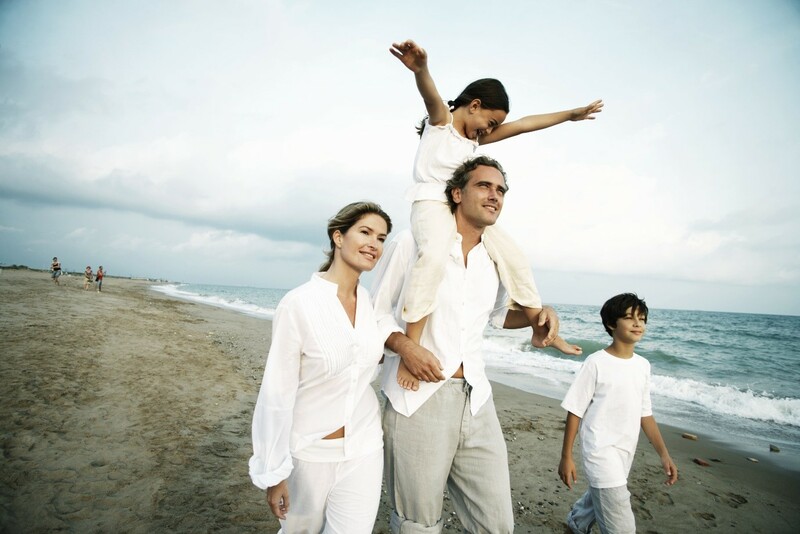 What a person generally desires is a thing or a monetary result. This selfish touch may unconsciously lower our energy level. For example, say you want to buy a new house. If you only focus how other people may think about you when you own a new house, how to show off, etc. then it is less likely for the energy to flow and for the house becoming a reality. Instead see the bigger picture and truly feel what the new house can do to the world and you. The number of people who will get employment from constructing the building, the way you are your family will enjoy the new house, imaging the amazing feeling to be in the house, having a good time with friends, neighbours etc. Life supports us in every step we take, during every second of our time. We don’t usually acknowledge for everything that life provides us. Take time each day to thank life for the things you already have. Thank for the positives even in difficult situations. Say you are stuck in terrible traffic, you can be thankful that there is a road, and you are sitting in a vehicle, that the traffic will at least clear slowly etc. This helps you to be in the “fulfilled” state. Hope you now have a better idea about how the law of attraction works, I would like to end with a small analogy. Say you have a glass of water, the glass has a limitless supply of water, how much ever you remove the water, it gets a magic refill. Now you use the water to quench your thirst and also use it to water your garden. You can choose to water the plants or the weeds in the garden. Your awareness and thoughts are the water. Plants can be compared with the desired outcomes, weeds can be compared to the negative outcomes, negative thoughts, unhappiness, delusions etc. Be careful what you supply your water to. Growing weeds can stunt your plants’ growth. Best results come when you remove the weeds and only water your plants. Sometimes it happens that some plants die even after your best efforts, then focus growing new plants instead of regretting and thus putting more weeds. Happy growing and happy manifesting. 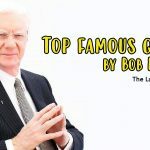 2 Comments on "How to use the Law of Attraction in Daily life"
This article is quite inspirational & an indicator of right path to fulfill the ambition of leading a happy & prosperous life.